Records to CD’s and now we have MP3's. I have now over 100,000 titles and carry a very wide range of music types. I have the usual flashing lights and will always bring with me the 'Right Light For The Right Job'. 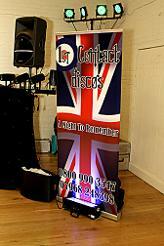 At 1st Contact Discos I do not use strobe lighting and will listen to the client for their personal needs. I use a radio mic, which enables me to come out from the music to entertain you and your guests instead of sitting down behind the music all night. 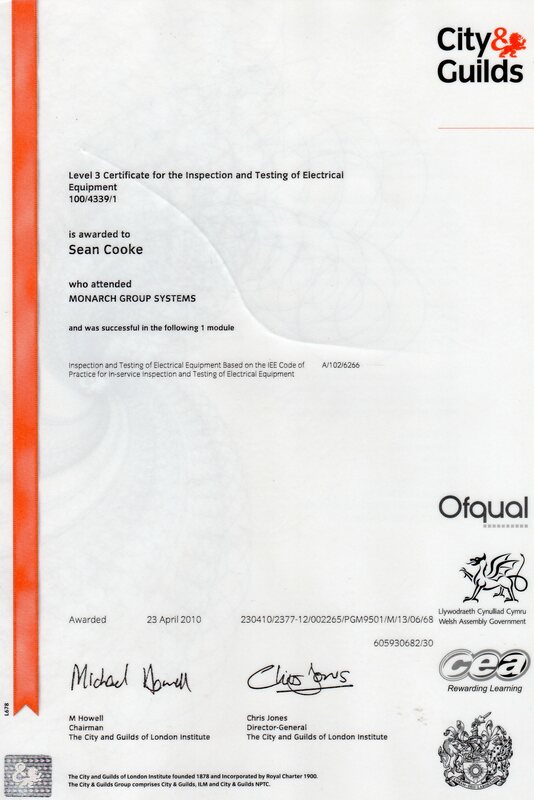 At 1st Contact Discos I have full public liability insurance and all equipment is P.A.T. Tested.